Harry Potter fans are a rabid sort. They devour the tales of the world they love with the voracity of a three headed dog and a box of very large chew toys. When a new story comes along (which, let's be honest, isn't often enough!) they (we) climb into their wizard robes, cuddle their wands and wait with rapt attention. This ladies and gents is truly a movie that honors its heritage. 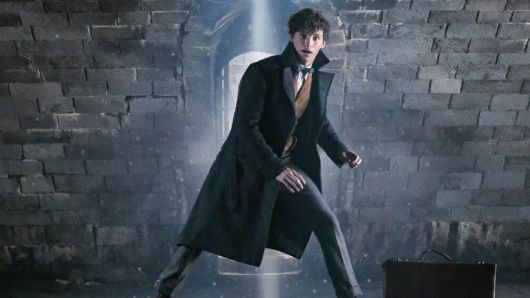 For all you muggles out there this is a continuation of the story put for in Fantastic Beasts and Where to Find Them, the story of Newt Scamander, the eponymous seeker of beasts. 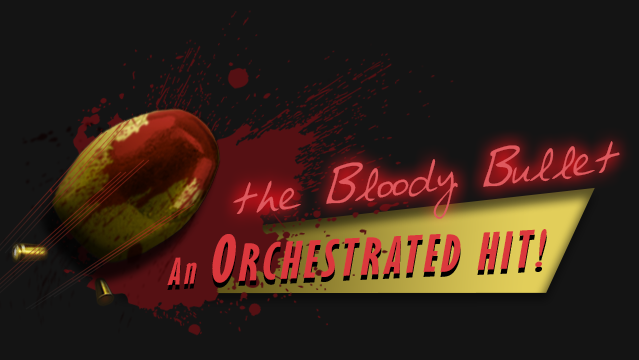 Most of the cast returns in true to form excellence, the acting is quite top notch. Eddie Redmayne has an intensity that is easy to miss if you are fooled by his near spectrum level lack of eye contact and distance from the rest of humanity. He really finds the heart of the character and dives in. He's at once the sweetest character I've seen on screen and at the same time he's distant and almost cold, scared even, it makes for some of the most fascinating acting I've watched in quite awhile. Unlike the first, Dan Fogler did not steal the show, but he is just as wonderful as he was before. Katherine Waterston was wonderful, if not relegated to the background a bit. And the same goes for Alison Sudol, wonderful to watch, but sadly not the main attraction. Ezra Miller is electric, there is a tragic depth and power to his performance that I can't understate. He, like Eddie Redmayne, is subtle and beautiful, a character that you want to protect and care for knowing full well you're desires may be doomed. Johnny Depp, what can be said for him that hasn't been said a thousand times? This feels like a return to form. It was so much fun to watch him be the best bad guy he can be. The newest addition to the cast is Jude Law, and I have to say, he's a worthy successor to the performances of Richard Harris and Michael Gambon. He plays the Dumbledore that hasn't found his wisdom and heartbreak quite well, but we all know watching this that it's bound to come through at any moment. Let me say, there isn't a single bad performance in the whole movie. Has anyone seen Jump Street? I'm looking for Jump Street. The story is a story only J.K. Rowling could tell. It's so well intertwined with the rest of her stories that immediately feels like home. Not only is it well told, there are so many connections to stories we've already heard that you spend quite a bit of the movie noticing small details. It's well crafted and each character has a voice that is easily distinguished from the others. We even get to see a few surprise characters that I know for sure I wasn't expecting. The effects are absolutely stunning, where this much digital can feel like a distraction, here it is put to it's best use, crafting a world inside our own, full of magic and terror. Not once during the movie did I find myself distracted by bad effects. 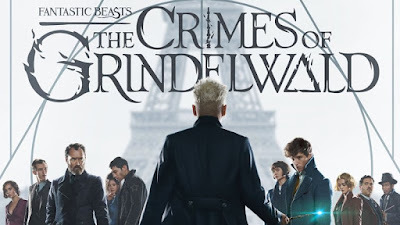 Visually this is exactly what we've come to expect from these films and from David Yates, well crafted, beautifully shot, with a color pallete that suits each scene perfectly, again, no complaints here. Not once did I look at my phone (watch), to see how much longer was left, it kept me entranced and excited, I don't think I can recommend this enough. 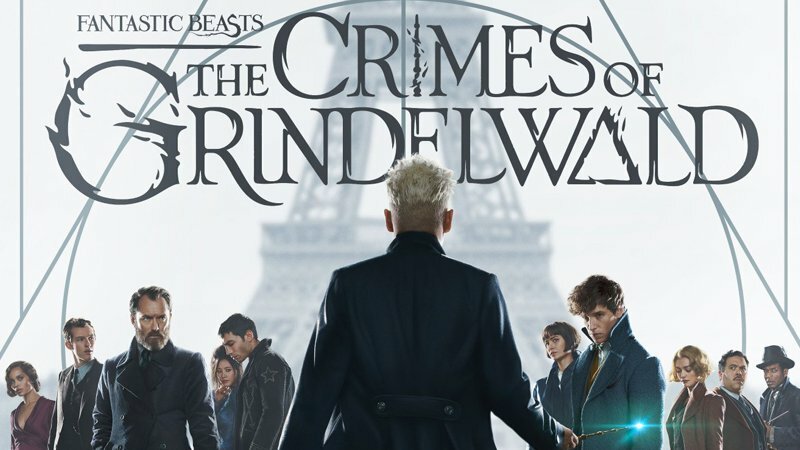 Get your wands, choose your houses and get ready for a trip to Paris, because the Wizarding World is back, and as usual, it's full of all the right kinds of magic.